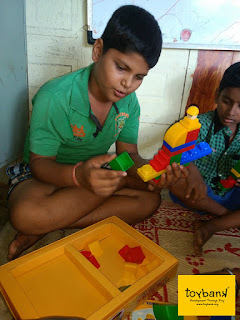 In March 2012, Toybank received a call from a young girl named Samvitha (14 year old) who wanted to set up Toy libraries in NGOs/Schools in Chennai. At this young age, she had the realization that toys are a necessity in a child's life and she wanted to do something about it. Toybank decided to support her cause and worked with her throughout March, April and May she non-stop worked at achieving her goals. The result- over 3500 toys were raised and slowly, step-by-step Toy Libraries are being set up across Chennai. 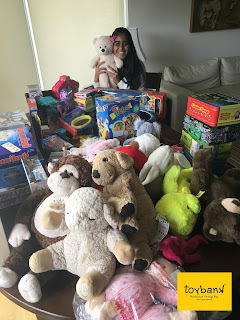 Toybank is proud to know a young, dynamic Samvitha and her project- ToyConnect. Dr. Laff a Lot visits Wadia Hospital!